We live in a world driven by accelerating change. Transformative technologies, political turbulence, social recalibration – little is as it was even a few years ago. The critical communications sector faces unprecedented pressure. 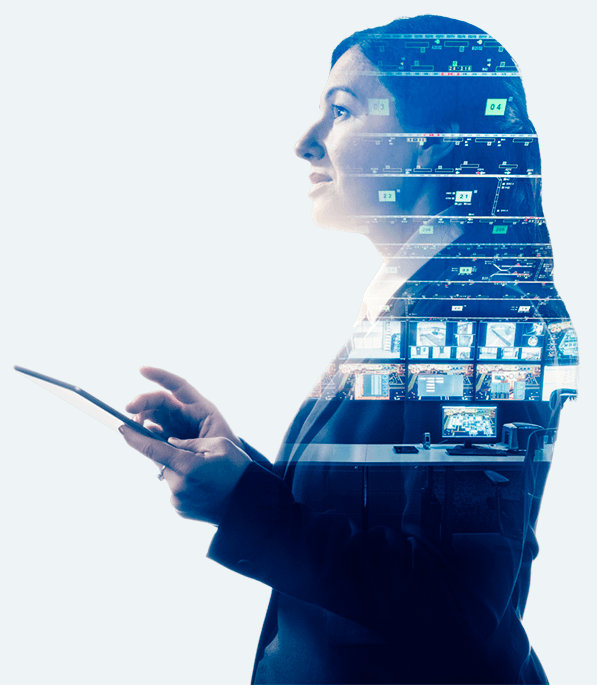 With Tactilon Agnet, smart device users become part of the professional world – voice, data, video and location services are all at hand with the reliability and security that professional users expect. 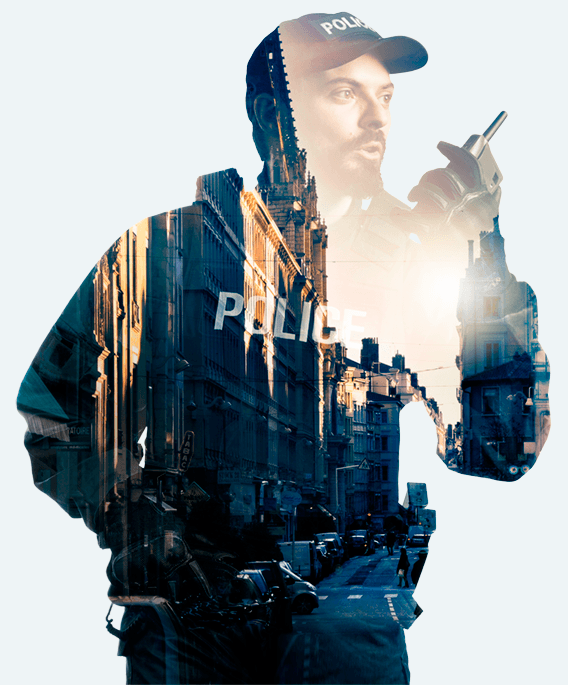 Many authorities and public safety organizations would like mobile broadband to be part of their communications. Discover how hybrid networks can help achieve just this. This white paper examines the key questions related to the PMR future. For example, how to combine TETRA with broadband for a hybrid solution? How to get the most user value from the network today while preparing for future opportunities? And ultimately, what is the best strategy for critical communications investments? Broadband technologies offer a wealth of new opportunities for public safety organizations and their users. Using apps that provide data and video in the field can mean better efficiency and safety for the users. This document gives pointers for driving and planning the introduction of mobile broadband and mobile apps. Learn what every professional should know about the threats and risks related to smartphones - download "How to manage smartphone risks for professional users"
The Aerospace Fair of Mexico, FAMEX, is an event of civil, military, security and defense aeronautical scope which objective is to bring together the leaders of these sectors to favor commercial exchange and promote the growth of the aerospace industry in Mexico. Expo Seguridad México is the leading security event in Latin America that brings together qualified buyers with exhibitors who presents new products and solutions, as well as attendees interested in developing their knowledge in our educational programs. Manufacturers, distributors, integrators and national and international end users come together year after year since 2002 to interact. 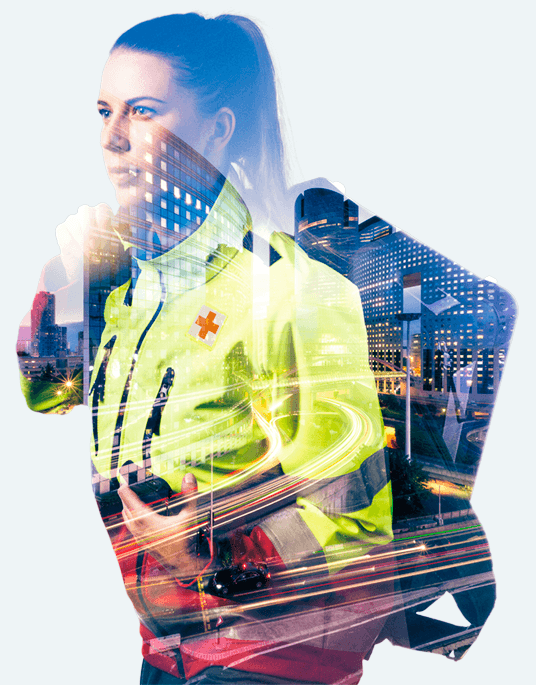 See on video how hybrid solutions (TETRA/Tetrapol and LTE) open up a new world of applications to help public safety and other professional radio users work more effectively every day. Tactilon Agnet is a professional app for smart devices. 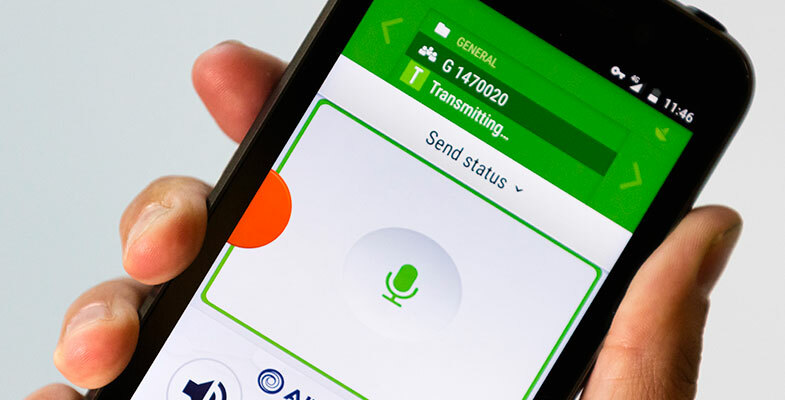 It enables secure group communications with other professional users, as well as with the control room, even when using different technologies. Tactilon Dabat is the world’s first smartphone and full TETRA radio in one device. It has Android features and special ergonomics for radio use. It is a smart, strong and secure device for public safety and mission critical users. Airbus SLC hosted the Critical App Challenge in Munich last year. Eight teams collaborated with mentors from Airbus and presented what kinds of useful, secure and innovative applications they can develop for the Tactilon Dabat smartphone with TETRA radio.